I did it. I binged the new Netflix series Anne with an E that reimagines the world of L.M. Montgomery's Anne of Green Gables, one of my favorite books of all time. These aren't the books and be open to the changes. This won't in any way shape or form replace the original series as your favorite and Megan Follows will always be Anne. 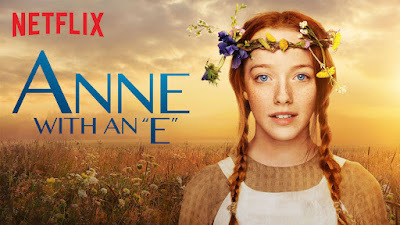 Honestly, once I had that divide in my mind, I was able to appreciate Anne with an E for what it was and see clearly what I did and didn't like overall. This series is by far a darker interpretation. Anne's penchant for imagination is part the creativity we all know and love about her but it's also tinged with PTSD manic behavior. The latter comes from the exploration of Anne's life before Green Gables, something that's only alluded to in the books but here, we get clear flashbacks of the tough times she endured. In a lot of ways, it makes sense. For a young girl to be bounced from house to house and treated like a servant, of course there's going to be lingering ramifications on her emotional psyche. It certainly made me look at Anne with new eyes. But the core qualities I loved were still there. 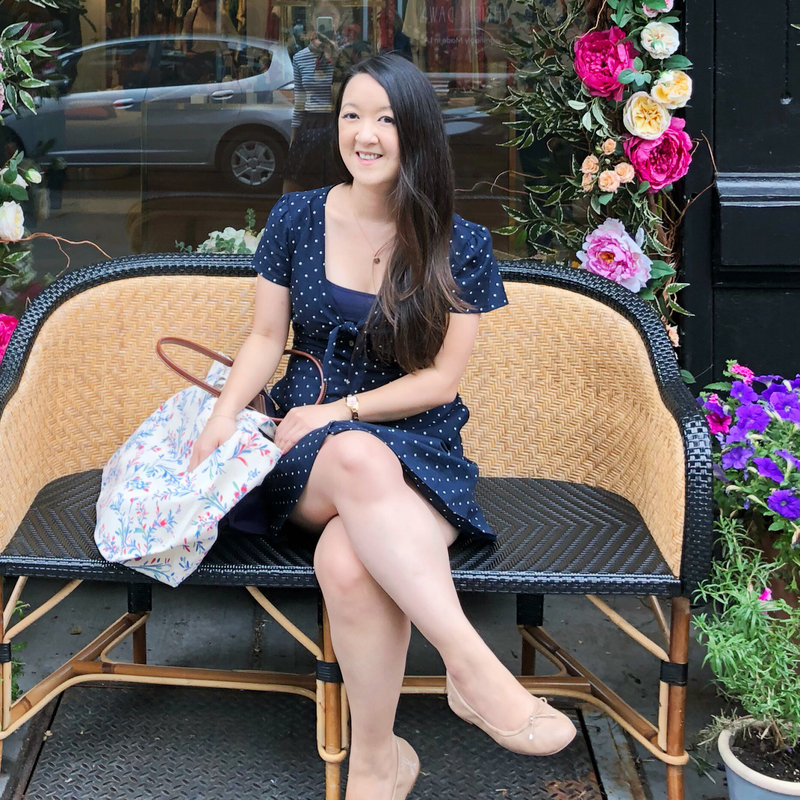 Her thirst for knowledge (and competitive nature), her belief she could do anything she wanted, her open heart and the importance she placed on friendship and family and her knack for getting into trouble. I'd be remiss though not to admit that I found myself oftentimes yearning for the lightness and subtlety of the show's predecessors. Like, the feminist themes that were always a part of the book became blaring PSAs. At times, it felt like we were getting beaten over the head with it given the number of times Anne says she can do anything a boy can or by having Marilla Cuthbert attend a feminist book club (yes, you read that right). Another interesting take was on the town of Avonlea itself. The original was a mostly welcoming town where Anne encountered some bullying (Josie Pye!) but here, Avonlea becomes a small-town trope where they're wary of outsiders and her classmates are exceedingly mean to her (I'll admit Ruby Gillis was perfectly cast despite how annoying she was). It just didn't make sense for the entire community to be against Anne on top of everything else she was struggling with. Not to mention, Gilbert and Anne's interactions were very, very different in ways that didn't make sense to me either. Even that iconic moment of her hitting him over the head with a slate didn't have the same funny tone I'm used to. I just think there could've been more of a balance between the more serious themes the show obviously wanted to explore and the original heartwarming nature of this story. Still, I did say there were things I liked about the series and I meant it. Probably most unexpected for me was how much I loved the new Marilla and Gilbert. Aside from Anne, they were the two other characters I couldn't imagine anyone else playing and yet, Geraldine James and Lucas Jade Zumann filled their shoes wonderfully. This Marilla keeps an even closer hold on her emotions which made her opening up to Anne that much more moving. And Gilbert! This boy is such a cutie. 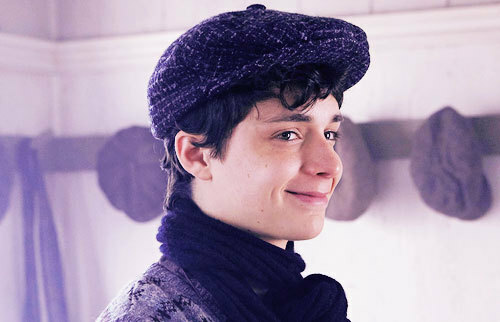 He's absolutely charming and if we get a season 2, I'm curious to see how his relationship with Anne develops. I also enjoyed learning more about Marilla and Matthew's backstory and the emphasis on the fact that they've just become parents. In the book, it's not acknowledged outright but here, we see them come to that startling realization, fumble their way through it and ultimately do what's best for Anne because they love her. I really, really liked that. 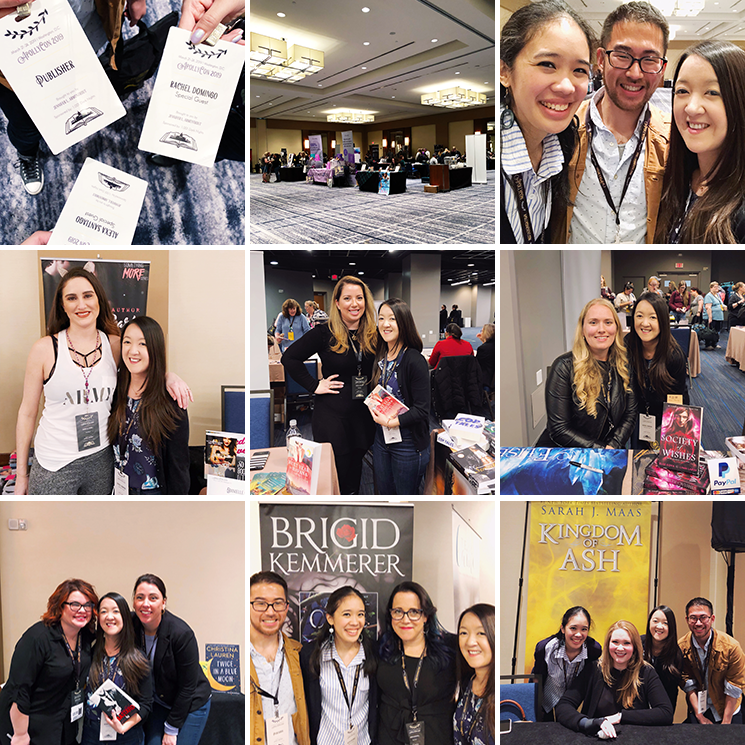 Now here's the where the show nearly lost me – the season finale. I won't spoil it, of course, but it just went in directions that were completely antithetical to the book. Up until this point I had embraced a lot of the changes, while questioning others, but this finale was just all wrong in more ways than one. It makes me scared for where season 2 is headed despite the fact that I am hoping it'll get picked up anyway. There are still a lot of loose ends that I want to see played out on screen but the finale definitely left a bad taste in my mouth. Have you watch the new series yet? And if you have, what did you think? I'm going to try this series-- but ugh I really hate it when "lessons" are heavy handed. Like I can get subtleties and don't need it screamed in my face or made to be so completely obvious what they're pushing. Sorry this wasn't for you, but I don't have AS strong of ties to any one Anne, so I think it could be okay for me?? 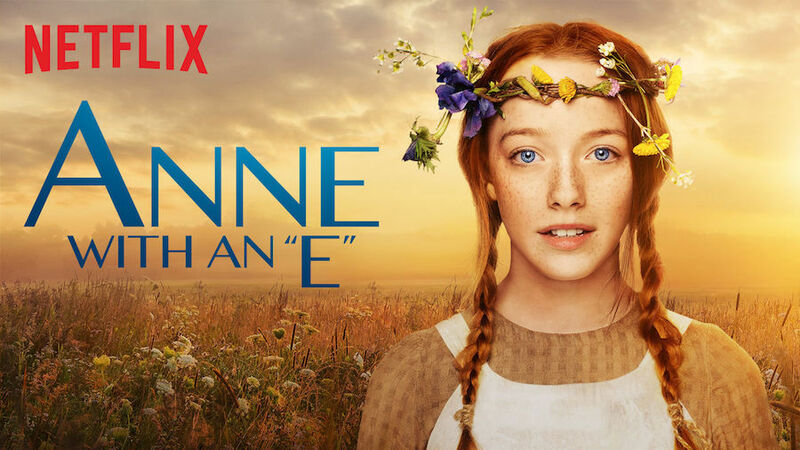 I think it's nice that you were able to enjoy Anne with an E for what it is! I still haven't watched it (meep), but I certainly plan to at some point, just to see how I'll feel about it.